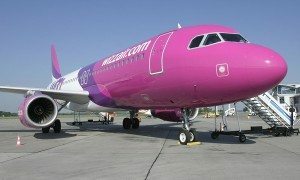 Wizz Air will expand its operations in Bulgaria next spring by adding a 6th aircraft to its Sofia base. 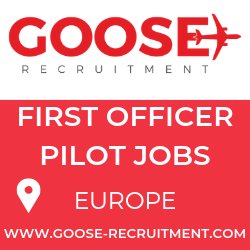 The new aircraft will arrive in March 2016 and support new service from Sofia to Alicante, Bristol, Hamburg Lubeck and Oslo Torp that will commence at the end of March with two weekly flights each. 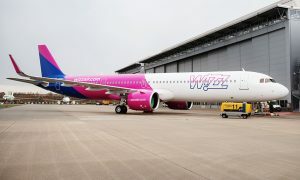 The airline also announced frequency increases on the existing routes from Sofia to London Luton, Brussels Charleroi, Eindhoven and Malmo. 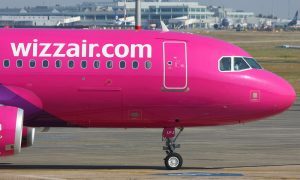 With this expansion, airline now offers its low fares on a total of 31 routes to 16 countries – the newest is Norway – from three Bulgarian airports.